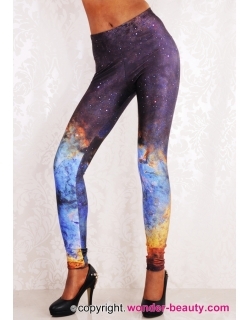 Magnificent Modern leggings are inspired by cosmic sky. Made from a strong flexible material that adapts to your size. 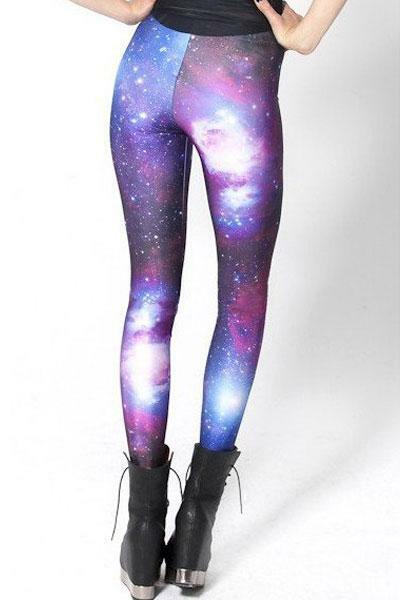 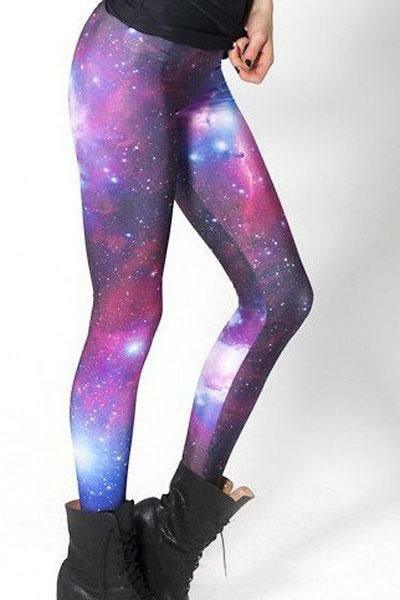 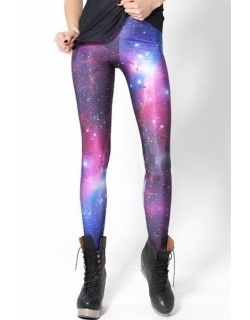 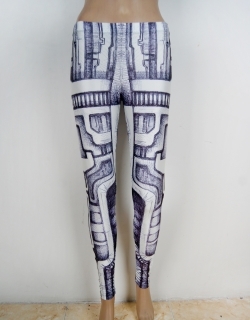 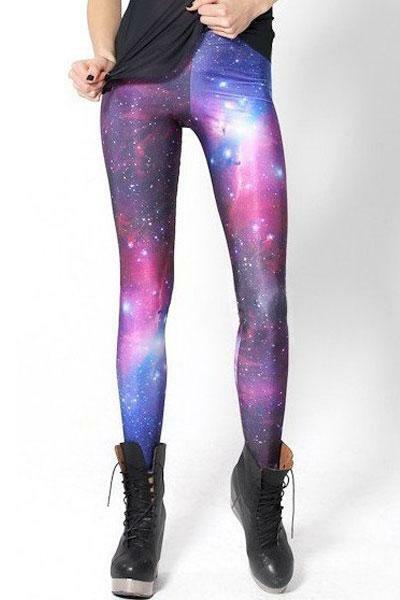 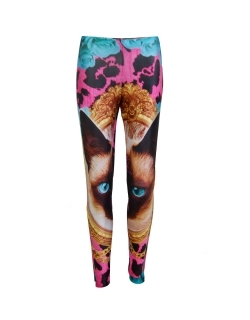 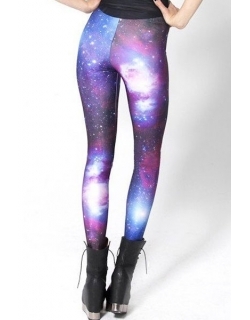 Cosmos, these leggings are a big hit last time, do not be left behind either. 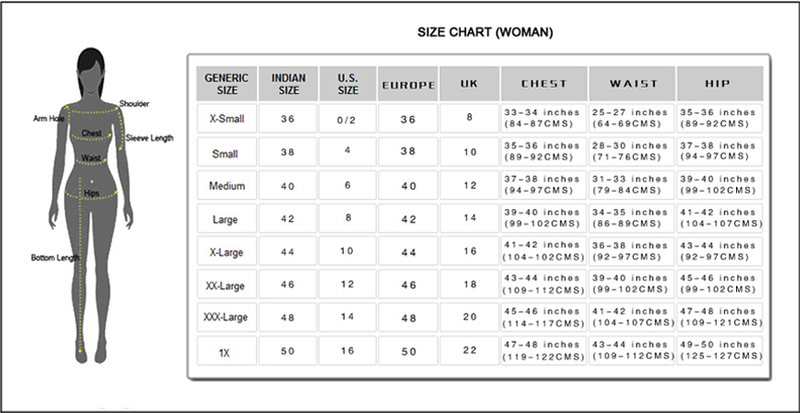 Very interesting model.